Kankor is a University entry exam in Afghanistan, Each year hundred thousands of high school graduates take this exam in order to continue their higher education in public governmental or private universities. Kankor exam is controlled and managed by Ministry of Higher Education of Afghanistan, Kankor has 160 multi-choice questions with a top score of 360. 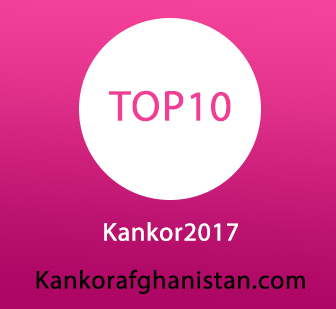 Kankor includes all subjects from all High Schools in Afghanistan. 31265 other students were given the choice to selete their faculties in governemtal public institutes or private institutes. To check the number of students in each faculty click on the respective university or institute.